No accepted classification schema exists for SICH. 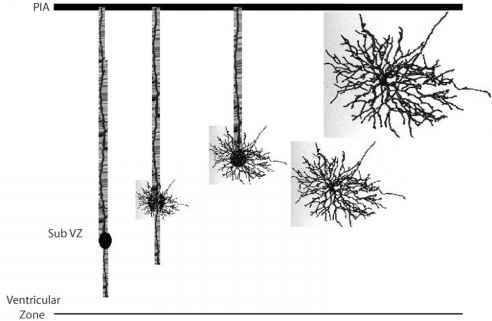 A long list of cerebrovascular disorders are associated with SICH. Hypertensive hemorrhages account for the majority. Other common causes include cerebral amyloid angiopathy, rupture of arteriovenous malformations and aneurysms, postischemic hemorrhage, tumors, and anticoagulation. However, significant overlap exists between these conditions. The etiology varies with age. Children to middle-aged adults present most commonly with lobar hemorrhages secondary to arteriovenous malformations. 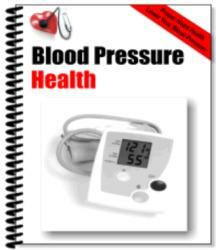 Patients in their fifth and sixth decades represent the majority of those presenting with SICH and most suffer from hypertensive hemorrhages. In the elderly population, cerebral amyloid angiopathy is the most common etiology. temporoparietal intracerebral hemorrhage. 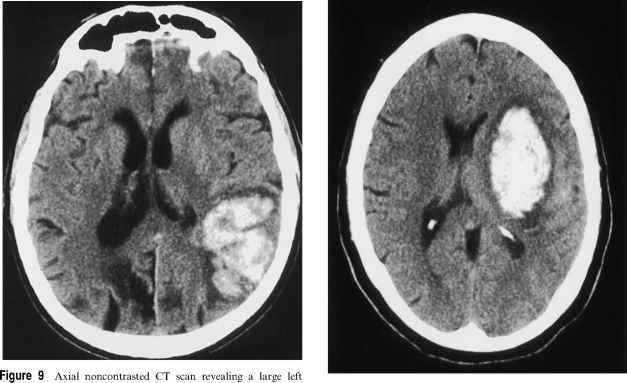 Figure 10 Axial noncontrasted CT scan revealing a typical large hypertensive putaminal intracerebral hemorrhage. tions), coagulopathy, and tumors. Deep intracerebral hemorrhages are more prevalent than lobar homo-rrhages and are divided into basal ganglia and thalamic hemorrhages. Infratentorial hematomas are situated either within the brain stem or in the cerebellum.